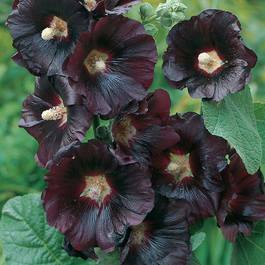 Eye catching near black hollyhock, ideal for the summer border. Hollyhocks are a little piece British gardening heritage. Thanks to Victorian Smog they were a shining beacon of loveliness. Now, due to our thankfully more free air they will require a little care, as like roses they are quite susceptible to rust, a fungus that has a rusting effect on the foliage. 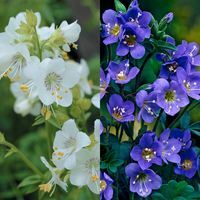 If you prefer not to spray with fungicides you can plant at the back of the border and use lower growing plants such as penstemons or delphiniums to hide the foliage. With a little care these are a delight and loved by butterflies and bees. Height 1.8m. First grade loose roots supplied. 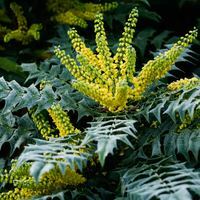 Plant in fertile, well drained soil in full sun. 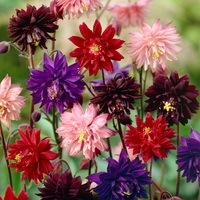 They are often chosen for borders, and are particularly attractive to bees/butterflies.